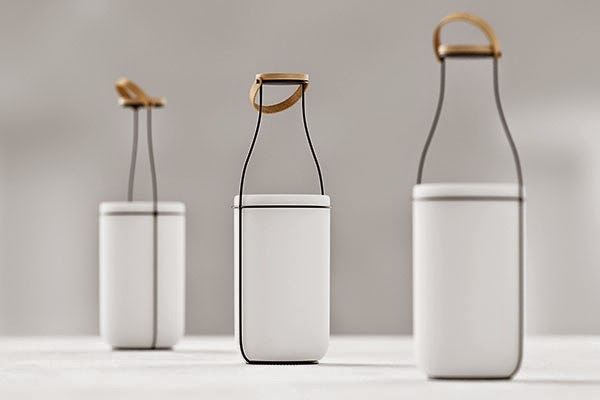 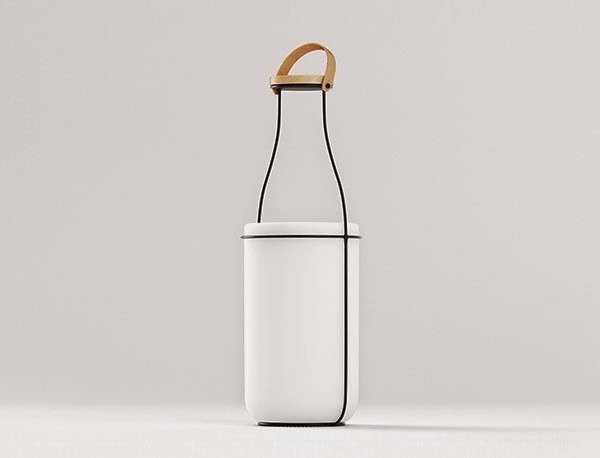 A lamp resembling a milk bottle by Russian designer Constantin Bolimond. 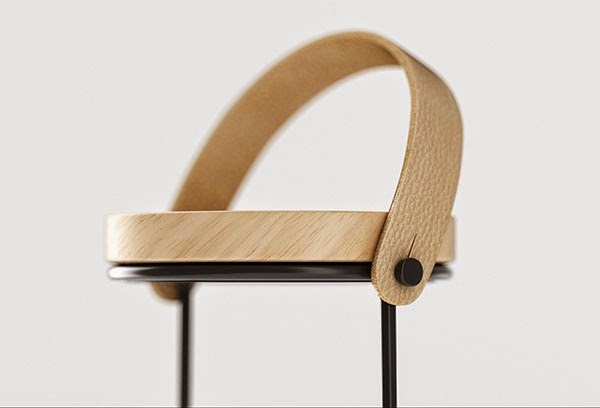 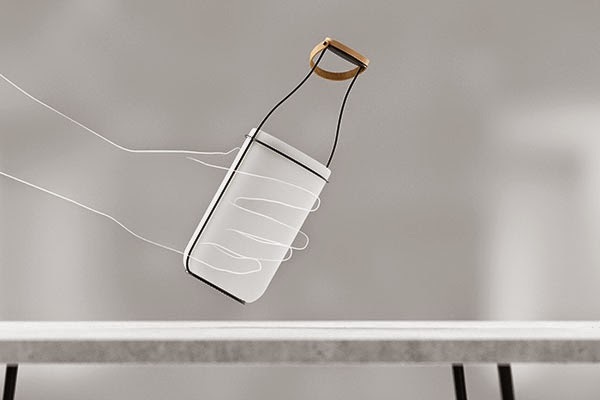 The conceptual lamp has a cap with handle on top of the wire frame so you can carry it around. 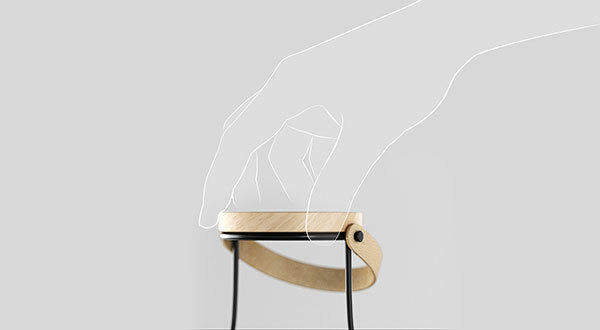 Turning the cap switches the lamp on. 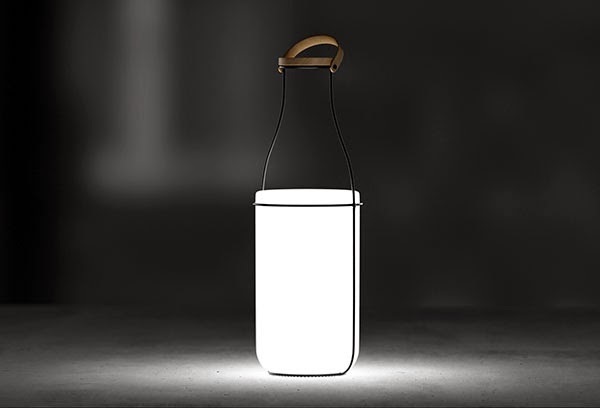 Unfortunately, the lamp is only a concept at this point and is not available anywhere but would love to see this as an actual product.